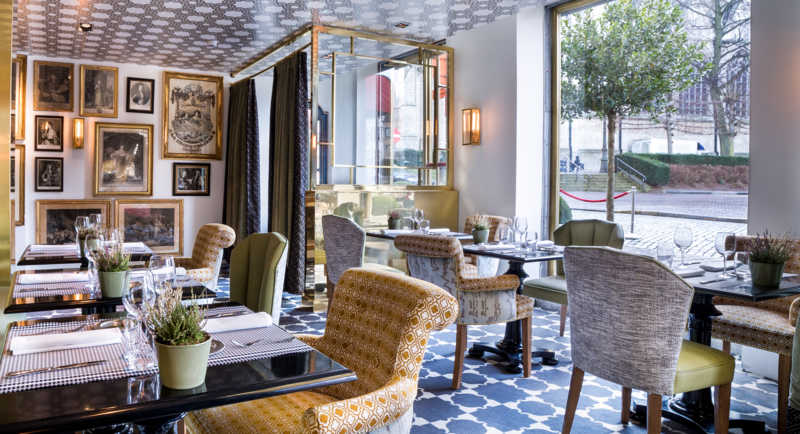 Hispania’s first restaurant was opened in the City of London in 2013, aiming at offering to our clients the best experience of Spanish lifestyle, gastronomy, and culture in London. 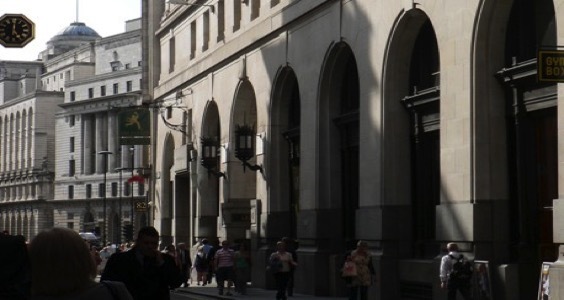 Such was the success that we decided to expand the project and launch in other European countries. 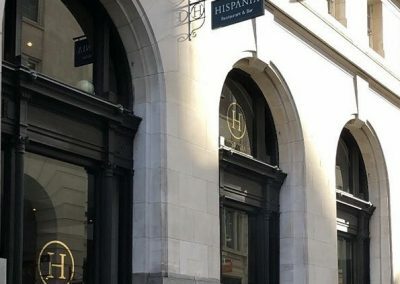 Hispania London is located in the historical building of Lloyds Bank, a building designed by the famous Scottish architect Tommy Tait. 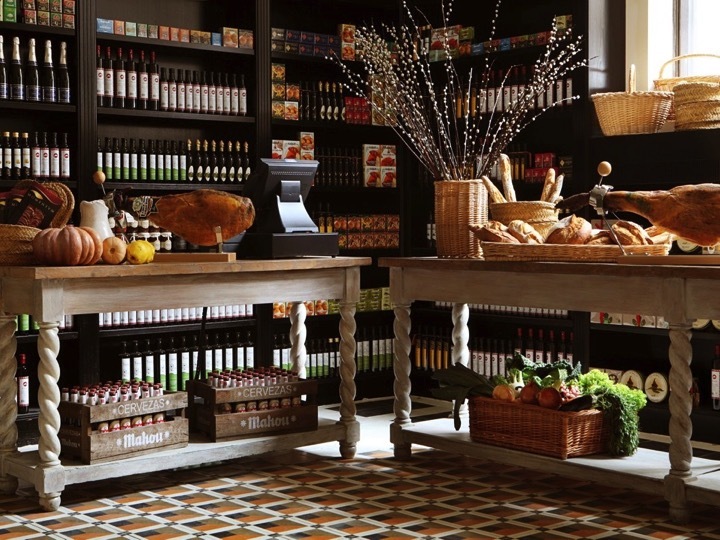 Its almost 9,000 square feet of space make Hispania a proper flagship store of Spanish cuisine, food and culture. 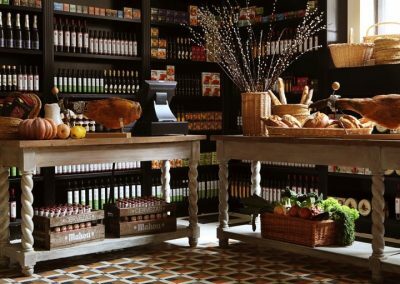 It has different dining areas and a a shop which offers a wide and a select assortment of the best Spanish food products: cheeses, cold meats, tinned foods, sweets, oils, and wines. 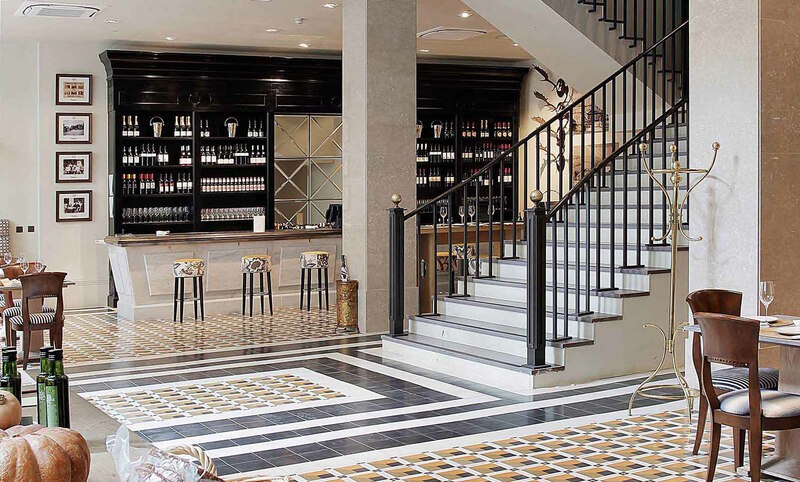 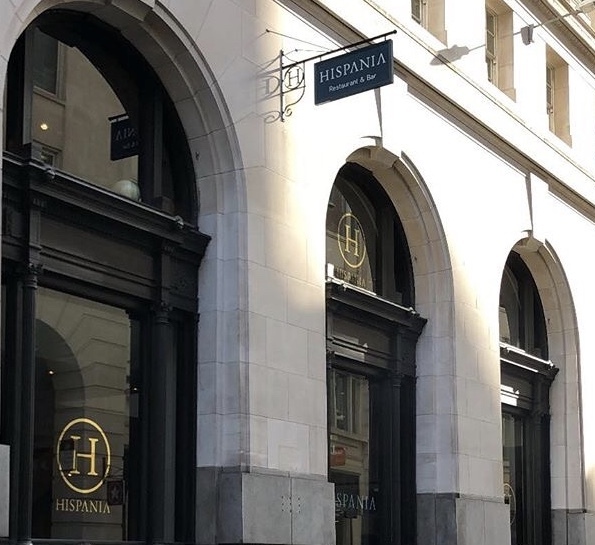 Hispania Brussels opened in 2016, in the heart of Brussels at Grand Sablon Square, promising to be the reference for Spanish gastronomy in Belgium and Benelux. 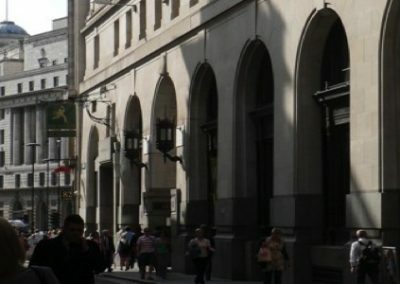 The Grand Sablon square is the antiques and chocolatiers’ quarter, where the famous antiques’ market takes place every week. 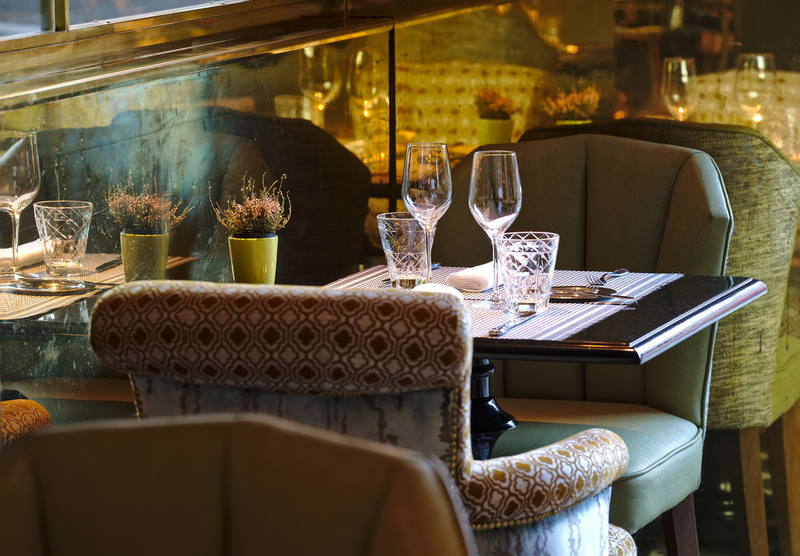 Hispania Brussels is a brasserie which offers a bistro menu with spanish tapas and our signature dishes. 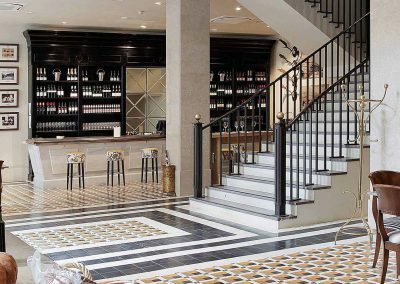 It also has at disposal, different event rooms and spaces, as well as a private dining and a gourmet shop, where the best products from Spain are exposed. 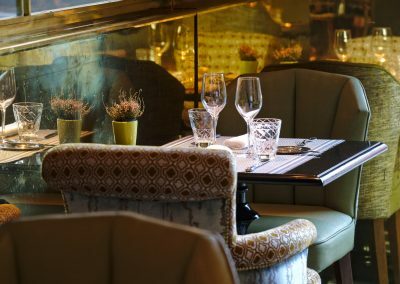 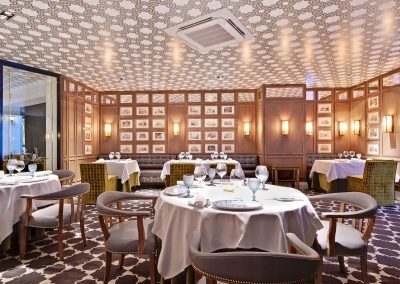 Our Hispania restaurants have been decorated by the famous Spanish designer, Lorenzo Castillo, and our menus have been created by our Michelin star chef, Marcos Moran. 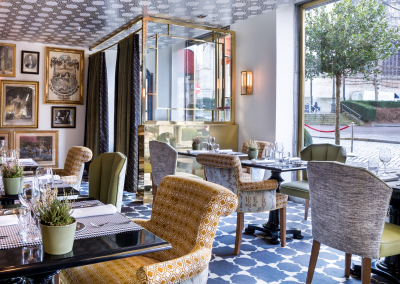 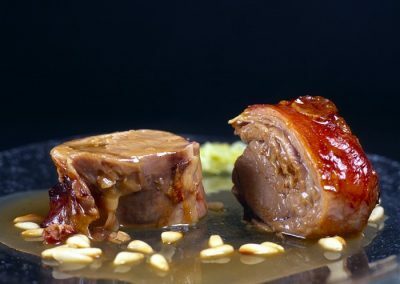 This combination makes Hispania offer a unique Spanish experience both in London and Brussels.